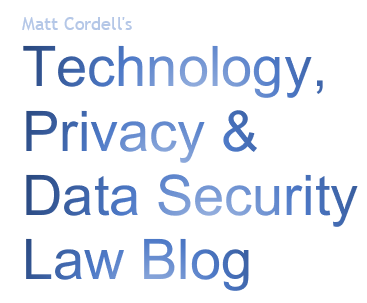 Matt Cordell's Privacy & Information Security Law Blog: The (Revised) Proposal to "Strengthen North Carolina Identity Theft Protection Act"
The (Revised) Proposal to "Strengthen North Carolina Identity Theft Protection Act"
North Carolina's Attorney General, Josh Stein, and Representative Jason Saine have unveiled a revised proposal for amending the state's existing Identity Theft Protection Act. 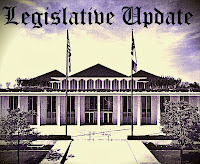 Recall that one year ago, Stein and Saine introduced a summary of proposed legislation (sometimes erroneously called a "fact sheet") outlining their plans for bipartisan legislation to tighten privacy and data security protections for North Carolinian. In this post, I will attempt to describe the 2019 proposal and highlight differences from the 2018 proposal. 60 days: Delaware, Louisiana, South Dakota. 2. Second, the 2018 proposal would have included ransomware in the definition of "breach" even if no personal information was divulged (i.e., "exfiltrated"). Notifying individuals of an incident in which their data has not been exposed, and for which they probably cannot really take any pro-active or remedial actions, seems pointless, would likely generate fear disproportionate to the risk of harm, and creates a significant and unnecessary expense for the entity that has been attacked. In other words, I think there are good reasons why other states do not include ransomware attacks within the scope of a reportable breach. In the 2018 proposal, the Attorney General's office would "determine the risk of harm" to consumers. In the 2019 proposal, the organization makes the initial determination, and "if the breached entity determines that no one was harmed, it must document that determination for the Attorney General’s office to review." There were no changes to the security obligation. 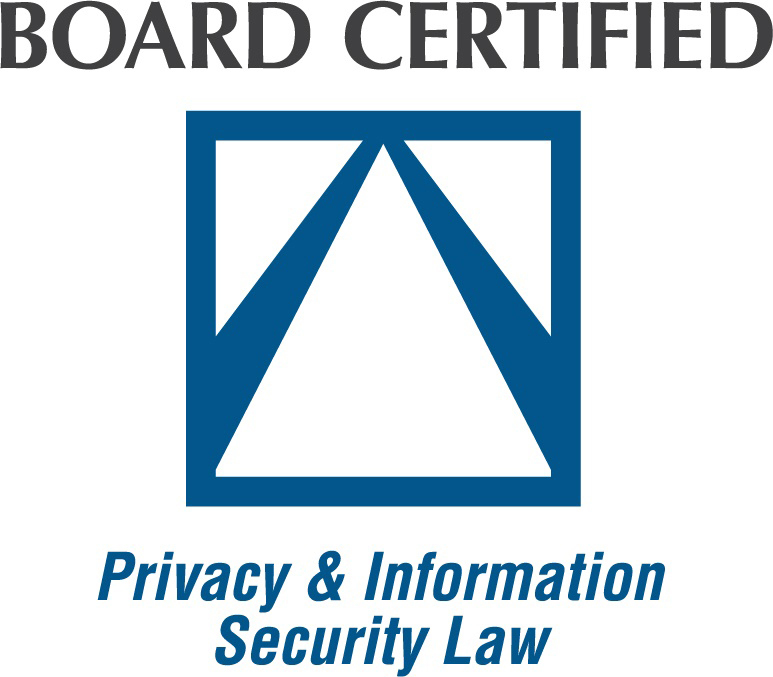 Both proposals impose a duty on a "business that owns or licenses personal information to implement and maintain reasonable security procedures and practices – appropriate to the nature of personal information – to protect the personal information from a security breach. " The 15 day reporting timeframe in the 2018 proposal has been changed to a 30 day timeframe in the 2019 proposal, which is much more consistent with the approach of other states. Under the 2018 proposal, consumers affected by a breach would have access to three free credit reports from each national consumer reporting agency, but that provision was dropped from the 2019 version of the proposal. Under the 2018 proposal, if a consumer reporting agency is breached, it will be obligated to provide five years of free credit monitoring; under the 2019 version, the CRA would provide monitoring for four years. Under the 2019 version, if any organization is breached, it must provide two years of free credit monitoring to each affected consumer. There was no similar provision in the 2018 proposal (except for CRAs). Under the 2019 version, a failure to report a breach will be a violation of the NC Unfair and Deceptive Trade Practices Act. (The 2018 version specified that each affected consumer would support a separate violation; the 2019 version omits that statement.) Frankly, I am not sure that this would actually be a change from the current law; it may be a mere attempt to codify the status quo. 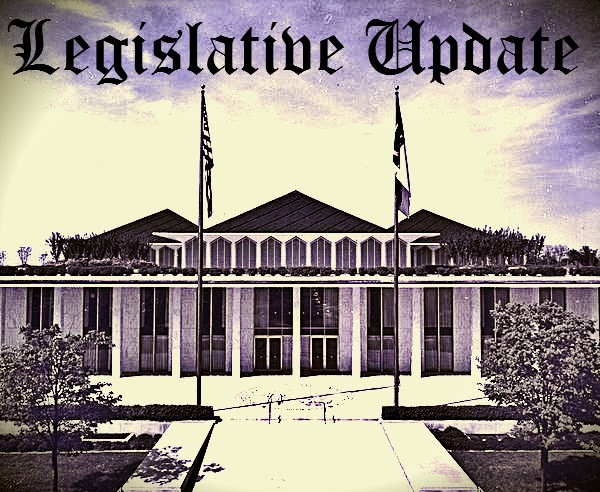 Finally, both proposals would give NC residents the right to obtain from any CRA "the information maintained on him or herself (both credit related and non-credit related information), its source, and a list of any person or entity to which it was disclosed." The 2018 proposal never made it to a vote in the North Carolina General Assembly, and I cannot predict whether the new proposal will be adopted in the 2019-2020 session, but it is clear that the Attorney General intends to focus on privacy and data security, through legislation and enforcement actions, during the coming year.